Limo Service St Petersburg is very popular for sporting events, weddings, special days like valentine’s day or a anniversary. There are many options to pick from and considerations to keep in mind. Do you need a flashy, limo, or a discreet one, is the event a corporate event where a sprinter would look better to the shareholders of the company, or are you a big name DJ in town to do a special premier kick off and need to be as flash as possible. 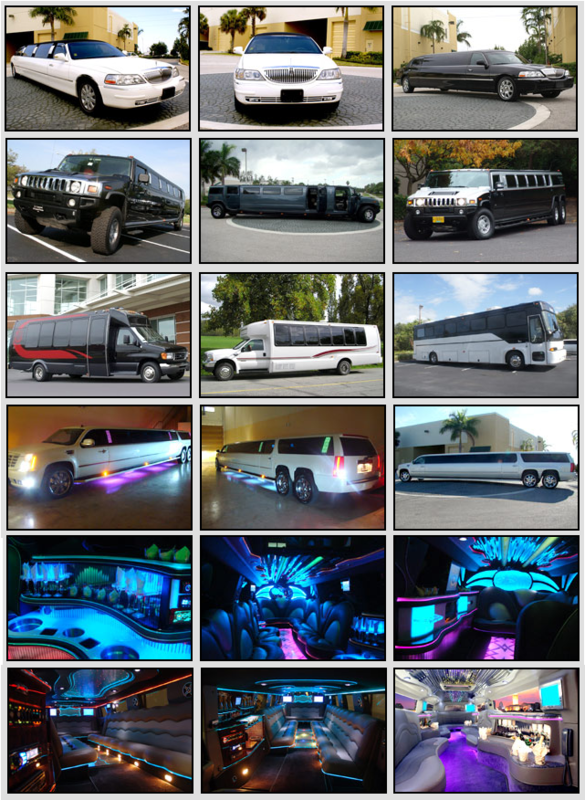 View more about A1 Tampa Limo. If you want to look bigger than life, get a Limousine Rental that will give off that persona. Regardless of the reason for the Stretch Chrysler 300, Lincoln MKT stretch, Hummer Limo rental. The St Pete Times forum is a fun venue to see a concert or sporting event, and the best part of renting a limousine is that you can tailgate in the parking lot and enjoy the sites, and need to worry about the driver back home no matter where you live. Book Limo Service St Petersburg for your next special occasion. Contact us for a quote. Tradewinds Resort in St Pete is great location for a weekend or a month if you can afford it. This hotel is perfectly situated near Tampa, but close to the water for the relaxing setting you prefer. If you want a name you know and trust for years, yet there is a luxurious Hilton on the water for a beautiful company retreat or a wedding anniversary celebration or a company meeting with a edge. So no matter the reason, or the limousine you choose, remember that a limo driver will know his way around town, and be informative as well as polite. You will feel the best you can with a stretch Cadillac Escalade for you and a bunch of your friends or coworkers. If you’re family is planning a reunion, use a big H2 Hummer for group transportation service to and from the event hall Weddings need limos in St Petersburg FL and they go vast so don’t wait to the last minute to reserve you’re car service event if it just for a transfer. Book soon, get your vehicle booked, and reserve for good rates.